WOW!!! 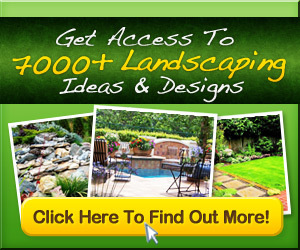 What beautiful landscaping and decorating. Paint the pumpkins in rich, metallic colors for Christmas to enjoy the motif through the holidays.